KPI Care training is a fundamental part of our business, working in line with many regulatory industry bodies to ensure compliance at all times. 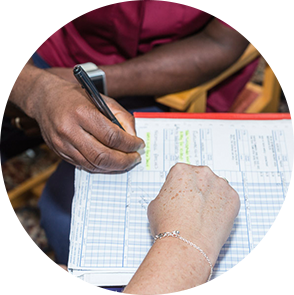 All our courses have been developed, adhering to the national minimum standards in line with the Care Quality Commission (CQC) and the Skills for Care Organisations. Our KPI trainers have worked in a variety of healthcare settings for many years having gained exceptional hands on managerial experience. Enhancing the services that we provide, many of our clients now take full advantage of our bespoke and flexible training programmes to suit the needs of their workforce. Training is offered at our large training suites or at the client’s choice of venue. Cost effectiveness is at the forefront of discussions prior to booking confirmation. KPI Care course evaluations have a significant role to play in our constant review to achieve excellence of service. Please do not hesitate to contact us with any training requirements or queries you may have and we will be more than happy to visit you to discuss these, with no obligation whatsoever.